How important is choosing the right LED sign cabinet? When it comes to repair and maintenance of LED signs, the biggest part of the costs is associated to lift and labor costs. Specifically, outdoor LED signs which sometimes need heavy lifts and lots of hours for repair and maintenance. The question is, how we can minimize the repair and maintenance cost? and what are the most important factors in repair costs? One of the most important factors that effect the repair costs is LED sign cabinet type. Is your LED sign content and message efficient enough? 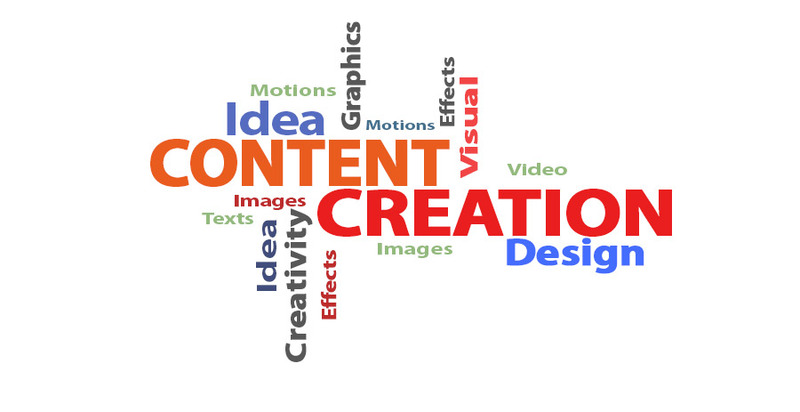 - An introduction to make most effective content for you LED sign. 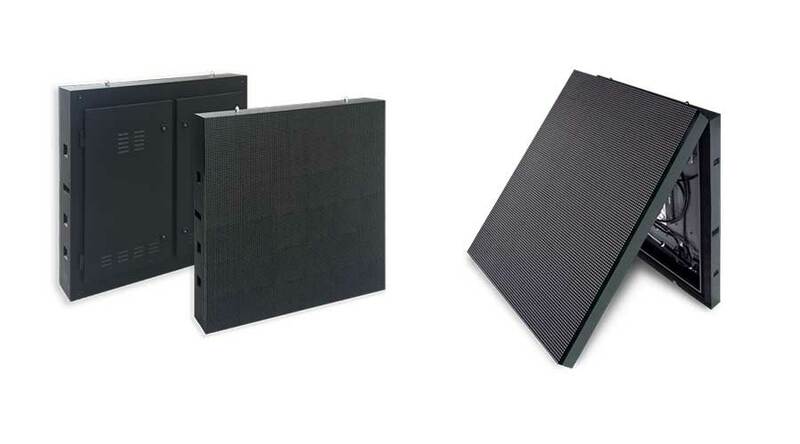 When it comes to super high brightness outdoor LED signs, power consumption may be an important factor to choose the LED Sign technology. We often get asked from people “how much is electricity consumption of outdoor LED signs? “ or “should I choose more expensive energy saving LED sign products?”. To answer these questions, we need to calculate the power consumption of LED sign over its life span and calculate the electricity bill with local electricity rates. How to select the best LED sign for church? In today’s world, the first step for an effective communication with people is to select the right type of communication for target audience. People learned to tune out what they see in static poster and printed signs. So, you need a newer and more effective methods. 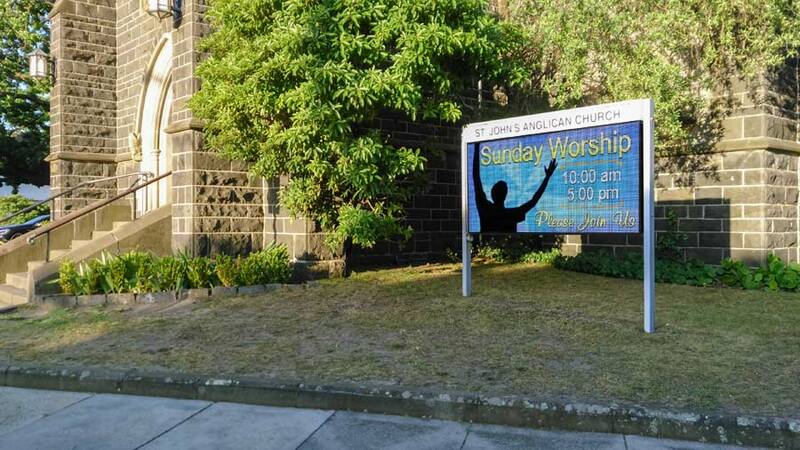 When it comes to church and religious organisations, outdoor electronic signs with animated text, image or video may be what you need.